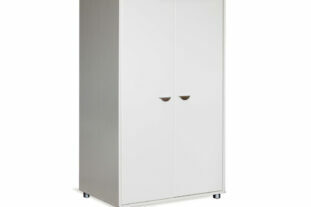 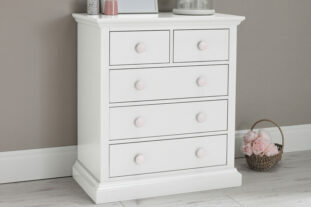 A super cute bedside with single cupboard door. 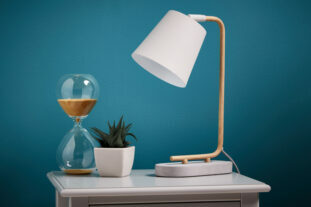 The ideal bedside to keep night time essentials close by. 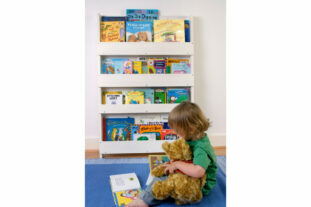 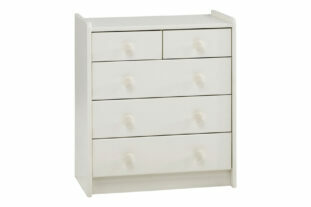 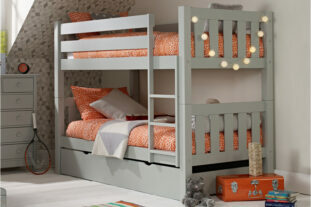 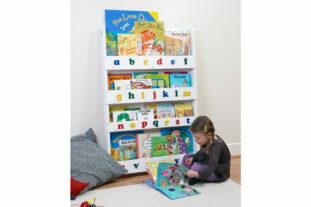 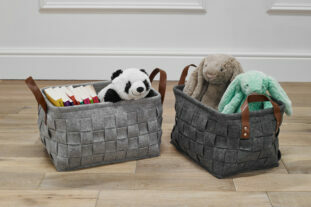 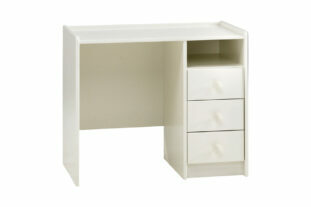 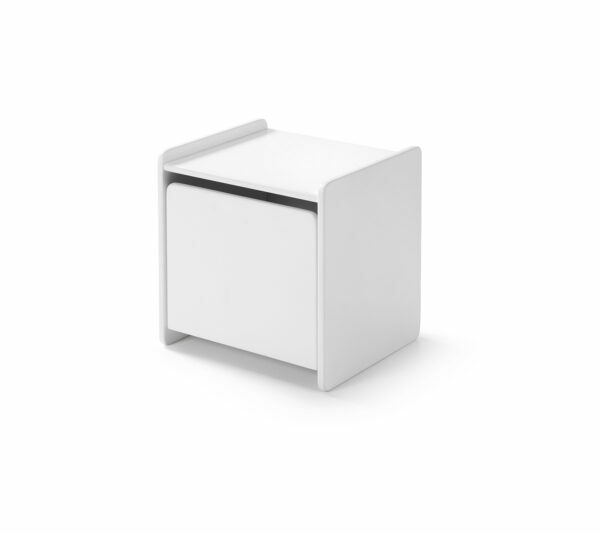 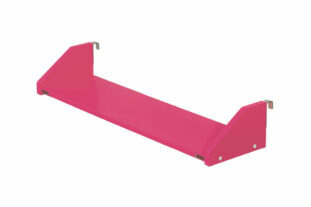 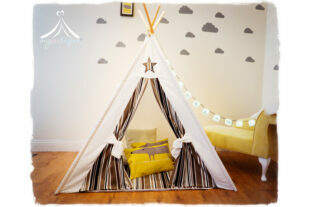 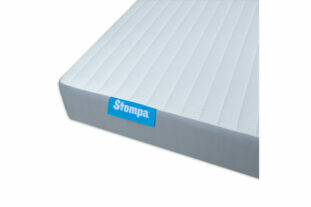 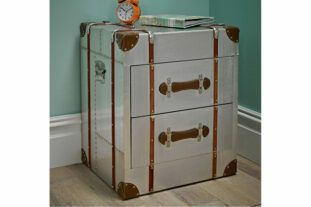 Suitable for all ages and a great piece of furniture for playrooms too. 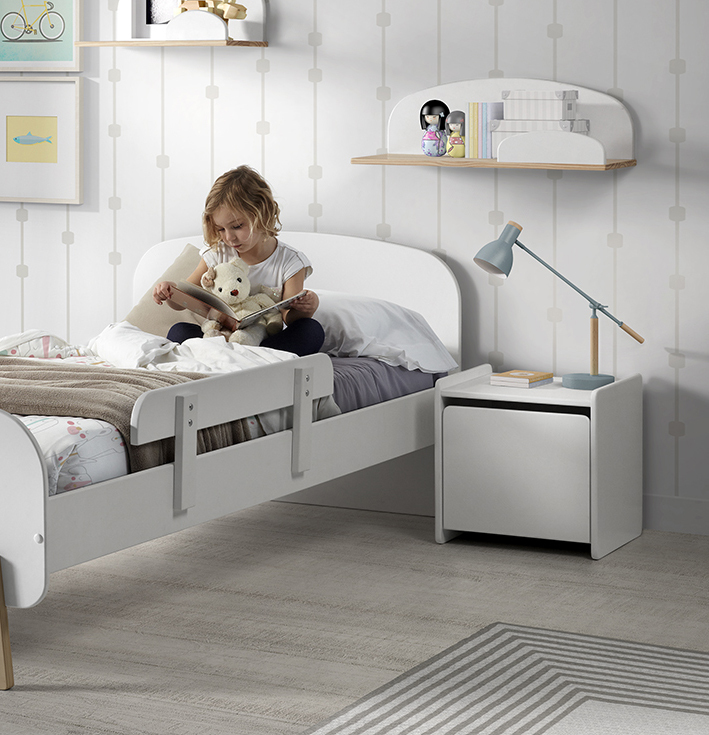 The Sherbert bedside co-ordinates perfectly with the Sherbert Single Bed for a stylish, contemporary look. 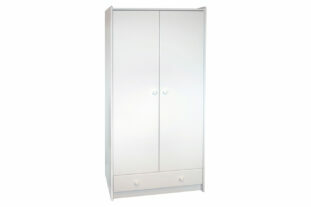 Also available in Pink, Grey and Mint Green.